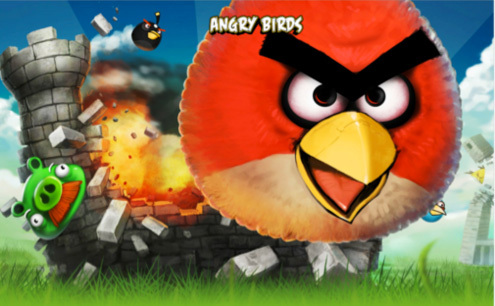 Games like Angry Birds have become a cultural phenomenon – the game is deliberately simplistic and primarily targets a female demographic. It has benefited from the current (late August 2013) fragmentation of the computer game industry into a multi-platform marketplace where more mainstream, high profile so-called Triple A games like Call of Duty, Halo, Assassin’s Creed and GTA have struggled to achieve the commercial success that they have been used to. As a result, indie games like Limbo, Super Meat Boy, Temple Run, Uplink and Angry Birds are securing a place in the market. The definition however, of what an ‘indie’ game is remains fluid with even the massively successful Sandbox Indie game Minecraft labelled under this banner – it is in the middle of the market where the financial problems for the games industry are as console developers face high costs for limited reward.